My Top 5 Favorite Destinations in Pigeon Forge & Gatlinburg, Tennessee! HomeMy Top 5 Favorite Destinations in Pigeon Forge & Gatlinburg, Tennessee! I love living in Tennessee. My state has so many beautiful things to offer. Another thing that I love is visiting the beautiful Gatlinburg and Pigeon Forge, Tennessee. Now I have been here many times and there is so much to do. It can be totally overwhelming. I have done all of these, and I am excited to share them with you so that you can enjoy them with your family too! If you are going to head there yourself, I am going to tell you now that you really need to plan ahead. It can get totally overwhelming at times if you do not. There are a ton of things to do at the spur of the moment, but planning is great. For me, planning is also a way to budget. You can look online for the many things that both have to offer. When you visit the area, many places will have those free coupon books and maps. GRAB them. You can SAVE SAVE SAVE on money when you use these. You can also visit the Gatlinburg Attractions website to see what they have on there. SO many things to do! I have been so many times! As a matter of fact, it used to practically be my backyard. They have so much property for sale there too! 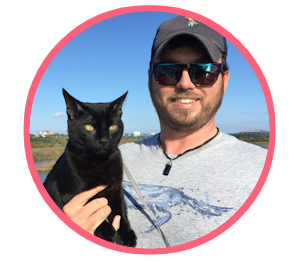 I am going to share with top 5 favorite things to do there. I thought hard, and there is just too many things to do, so it was hard just picking 5! 1) If you are coming even just overnight, Wilderness At The Smokies is the place to stay. Not only do they have a variety of amenities, but they have THREE free water parks included in your stay. One of which is indoor. 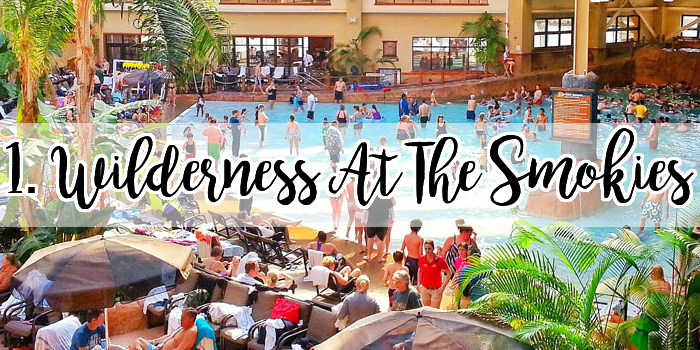 Wilderness is home to the Wild WaterDome, Tennessee’s Largest Indoor Waterpark, which features a see-through roof that will weather-proof your vacation and give you the opportunity to tan inside all year long. Along with year-round indoor waterpark fun, you will find two outdoor waterparks right outside your guest room door! Salamander Springs would be one of them, and the view below is from our balcony at Stonehill Lodge. And remember to check out the Adventure Forest dry, family adventure center. Featuring a 3 story ropes course, multi-level laser tag, black light mini-golf, mega arcade and much more! There are also plenty of places to eat inside! You don't even have to leave the place if you don't want to! Slap on your bathing gear and head on over! 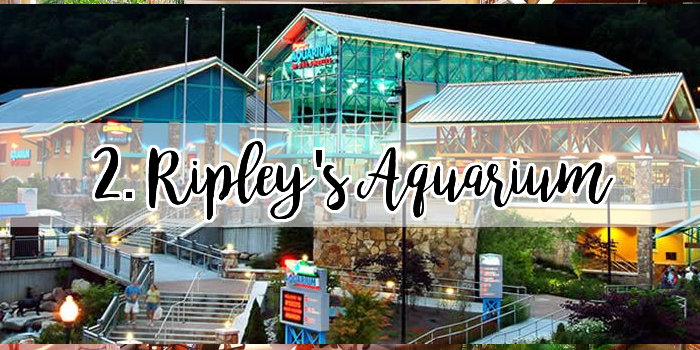 2) Ripley's Aquarium Of The Smokies + 7 Attractions. Now this is a MUST. 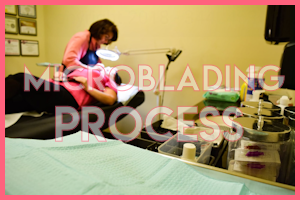 You have to take at least ONE day to do all of these and be able to still have a good time so that you are not rushed. This place is a BLAST. There are so many activities for kids, and there is a new indoor area for all of them to play. You can go purchase your tickets online, because it is cheaper that way and you get a discount vs paying full price at the door. You already get admission to the aquarium this way as well. Ripley's Aquarium Of The Smokies is a BLAST. From live animal shows, to habitats and more- you will be amazed. My favorite- THE PENGUINS!! SO adorable. Check out the picture I snapped while there below, so cute. Should you decide to get the +7 tickets, included is Ripley's Odditorium, Ripley's Haunted Adventure, Ripley's Mirror Maze, Ripley's Moving Theater, Ripley's Old Mac Mini Golf, Davy Crockett Mini Golf, & lastly, Ripley's Guinness World Records. All of these are a blast. Check out the details. 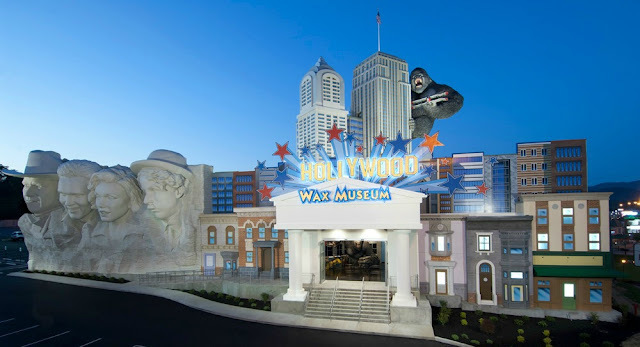 3) Hollywood Wax Museum in Pigeon Forge! The all access pass is a must. You get to do 4 different attractions. The wax museum is SO fun. Take funny photos with the celebs, and head to the observation deck to see the amazing view of Pigeon Forge. It is breathtaking. The all-access pass gets you access to Hollywood Wax Museum, Castle of Chaos, Outbreak, & Hannah's Maze of Mirrors. Castle Of Chaos is a neat 5D ride and interactive shooting adventure. It is a haunted theme in a castle. Outbreak is a zombie-themed attraction. Pretty scary from what I hear. They added this within the last year. Hannah's Maze of Mirrors is a fun attraction. My 11 year old LOVES this. Find your way through the mirrored corridors of the Castle of Savannah. Discover 288 potential turns. Don't forget to buy your souvineer photo! 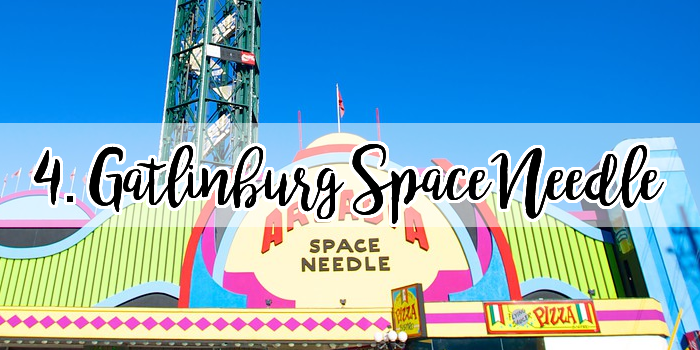 4) Visit the Gatlinburg Space Needle. The Gatlinburg Space Needle is a 407′ observation tower that overlooks beautiful Gatlinburg and the surrounding Smoky Mountains. The tower is served by two elevators with a capacity of 20 persons each. You ride the glass elevators over 400’ to the observation deck for a 360° view of the Great Smoky Mountains and Gatlinburg. Visit their website for ticket info. This view is breathtaking. Check out the photos below of my view from the last time I went. You will have to pay to go up, but it is worth it. You can snap the most beautiful photos and the view is relaxing. After you visit, head to the arcade!! It is a BLAST. 5) Dinner and a show at the Dixie Stampede! 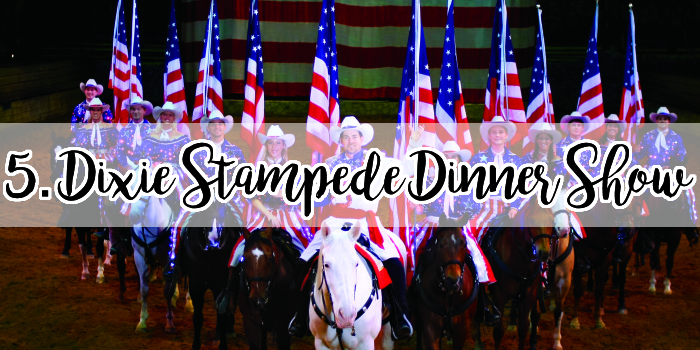 Dolly Parton’s DIXIE STAMPEDE DINNER ATTRACTION is considered one of the best. 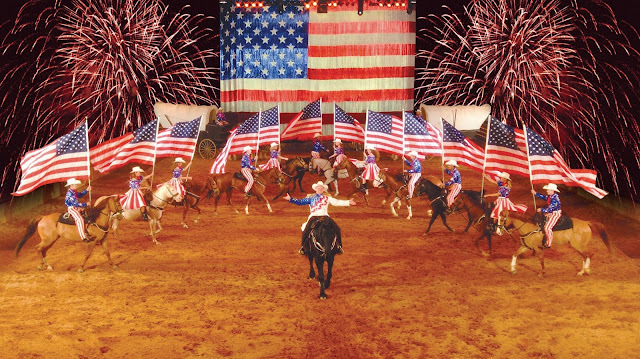 Dixie Stampede is an extraordinary dinner show with thirty-two magnificent horses and a cast of top-notch riders. They will thrill you with daring feats of trick riding and competition, pitting North against South in a friendly and fun rivalry. You will enjoy a barrel full of music, dancing, special effects and family friendly comedy along the way. Be sure to visit their website for show times. This isn't something you can just show up and eat at. It needs to be planned because they have specific times for shows. I have so many other favorites. These are just a few. There are so many "hole in the wall" places in both Pigeon Forge AND Gatlinburg too. You have to take a drive and enjoy the view in the mountains. You can't go without getting a shirt made!! My kiddo was thrilled to get hers. There are a zillion places in both Gatlinburg and Pigeon Forge for this. My fav place is Gatlinburg, because we are already walking on the strip and you don't have to drive! Have you ever been to Pigeon Forge & Gatlinburg, Tennessee? If so, what was something that you did that you want others to try too? 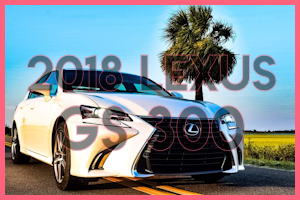 If you haven't, has my post inspired you to take a road trip? I would love to hear! Stay up to date on my social channels (top right corner) August 12-14th! I will be sharing my travels then! Thanks for reading! Like this post? Re-tweet or Pin the image below! How fun! I love water parks and aquariums! So much fun! Thanks for sharing. So much fun! The attractions look amazing. We have a Ripleys Aquarium here and it is a must go location. I have never been to Pigeon Forge but I've been wanting to take the kids. Thanks for the inspiration! I haven't been to Pigeon Forge but it is at the top of my travel list! All these look like fantastic attractions but the aquarium is my favorite! Thank you all! One thing about both places is that there is literally something for everyone all ages! These are all WONDERFUL places to go visit while there. I've been to many of these places and have fond memories from them. I had no idea there was so much to do there! Its only a few hours from here so we definitely need to make plans to visit! We'd love to visit Wilderness at the Smokies! So much fun. 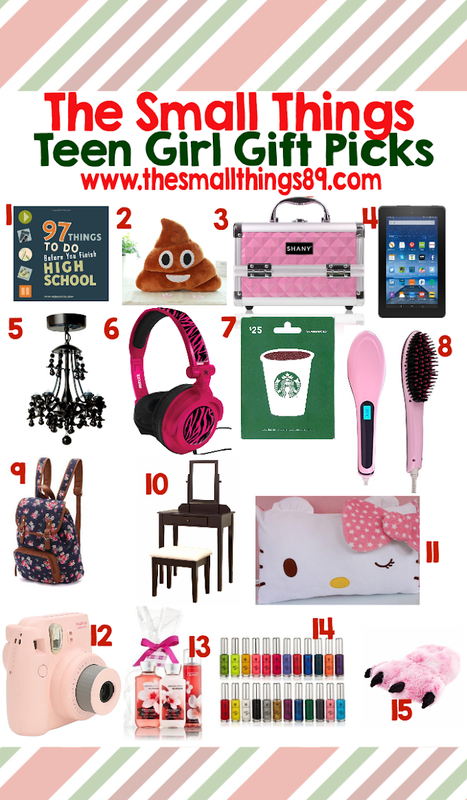 Thanks for this great list. That indoor water park looks like a lot of fun! What fun places. I would love to visit them all. You sure do have a lot of nice places to visit in your area! 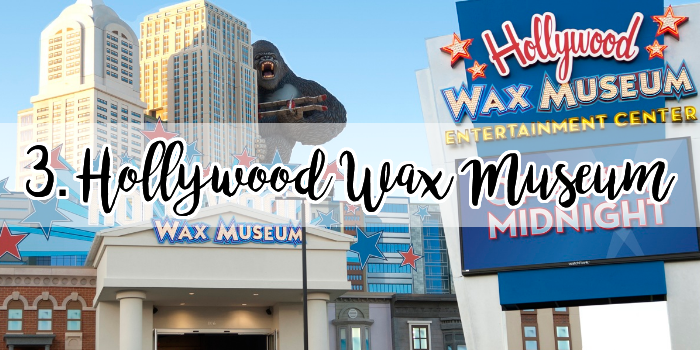 I have never been to Tennessee, but if I ever get there, I will be sure to at least visit the Hollywood Wax Museum! They all sound like fun places to go! Ive never been there, but the space needle views are amazing. This might be a great vacation for is to make. Wow! These look so much fun! The Hollywood Wax Museum looks awesome! 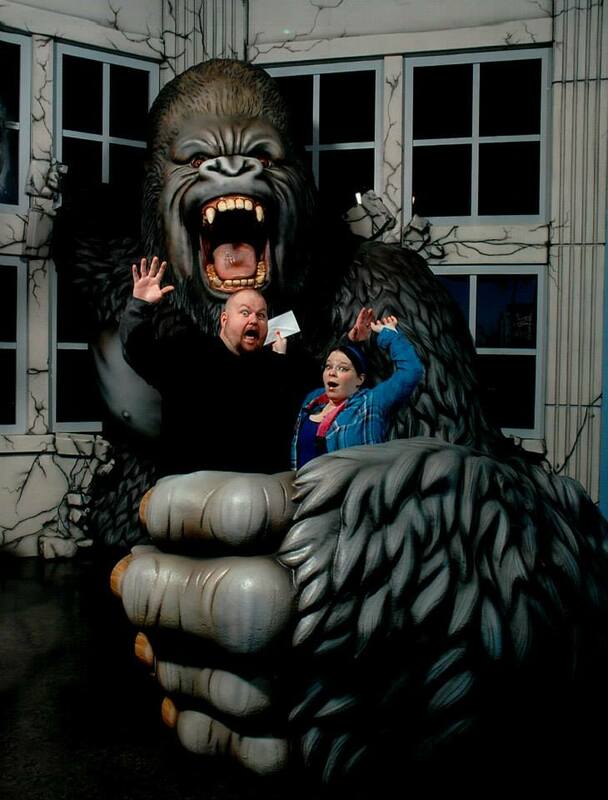 I love the King Kong pic lol! My family and I would LOVE the indoor water park. I wish we had one here. Awesome thats amazing would love to go.